1 of 3 lots listed to settle an Estate on Cokesbury Road. 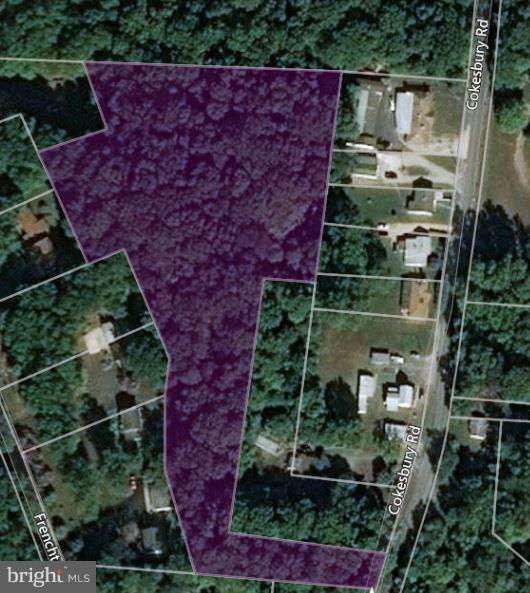 This 2.87 Acre lot is completely wooded behind homes fronting Cokesbury and Frenchtown Road. With access on Cokesbury. Other two available lots are on the other side of Coesbury.